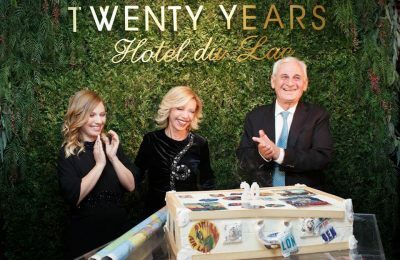 The luxury Hotel Du Lac Congress Center & Spa in Ioannina, Epirus, recently celebrated its 20th anniversary during a special event with partners and friends. 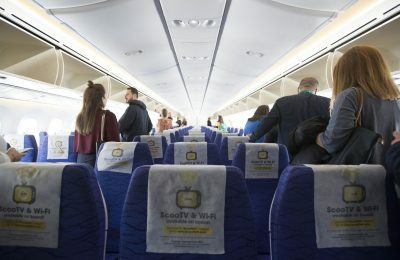 Singapore Airlines-owned Scoot and Athens International Airport (AIA) recently gave Greek travel agents an aircraft tour of the B787 Dreamliner. 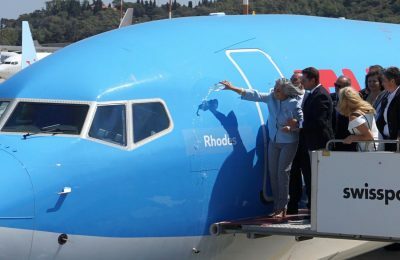 German travel giant TUI Group has given the name of "Rhodes" to the second new 737 MAX 8 aircraft it has ordered as part of the renewal of its fleet. 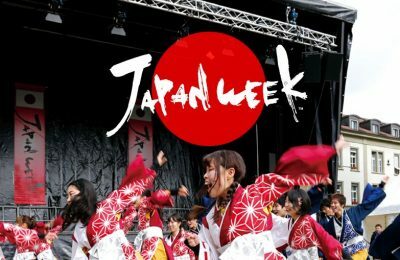 Athens will host the Japan Week festival in November 2019, giving residents and visitors the chance to learn about the tradition and culture of Japan. 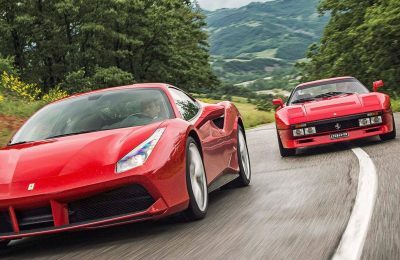 Passione Rossa, the most popular Ferrari car owners’ club in Italy, is getting ready to visit northwestern Greece to hold its mototourism event in Ioannina of Epirus. 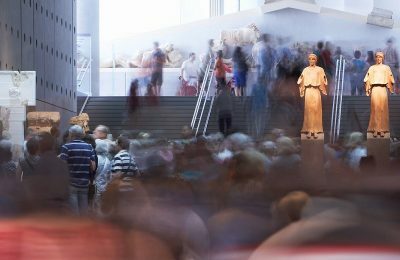 HotelBrain is organizing the World Travel Awards (WTA) Europe Gala Ceremony 2018 in Athens and on June 30 will welcome tourism industry leaders from across the continent. 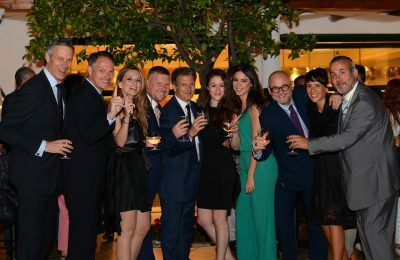 The Dolce Attica Riviera hotel in Vravrona celebrated its official opening with a big party, live music and an impressive display of fireworks. 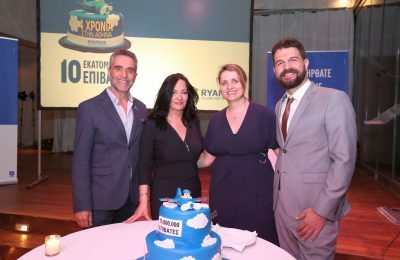 Ryanair threw a party in Athens to celebrate carrying 10 million passengers to and from Athens International Airport (AIA) since its first flight in April 2014. 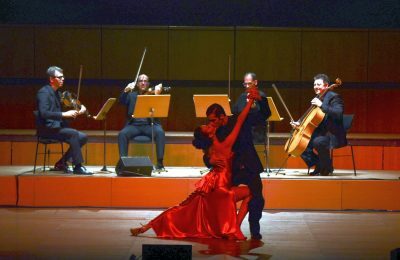 Versus Travel held a special tango event for its clients at the Athens Concert Hall, in return for their support during its 23 years of operations. 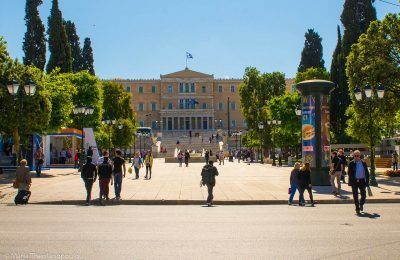 ‘Haute Grandeur’ Hotel Awards: Vote for Greece’s Olympia Golden Beach! 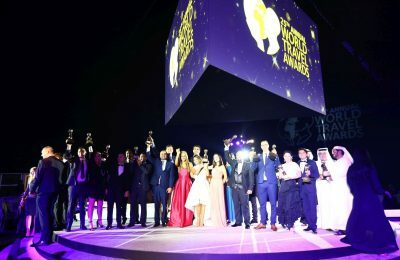 The Olympia Golden Beach Resort & Spa is a nominee in the Haute Grandeur Global Hotel Awards 2017, which honor the very best of the global hotel industry. 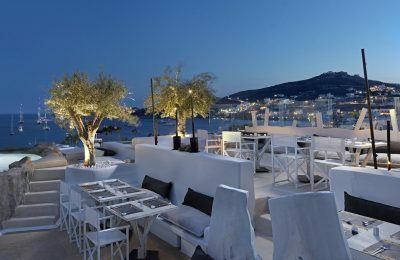 Vote for the award winning Kenshō Fine Dining Restaurant, located on Mykonos, as it competes at the World Luxury Restaurant Awards! 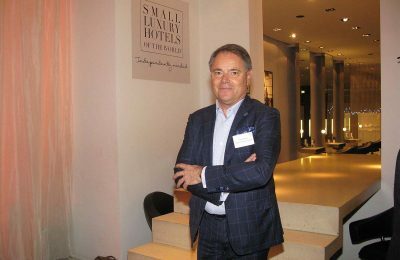 For Small Luxury Hotels of the World (SLH) CEO Filip Boyen, Greece is excellent value for money, it has exactly what it takes to become a leading luxury destination. 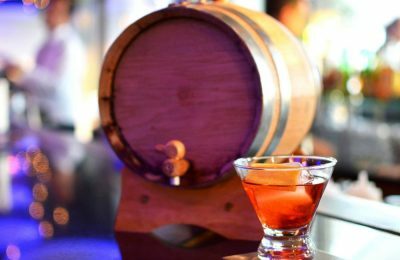 The Galaxy Bar & Restaurant of the Hilton Athens this month is presenting six new adaptations of the classic Italian cocktail, the Negroni. 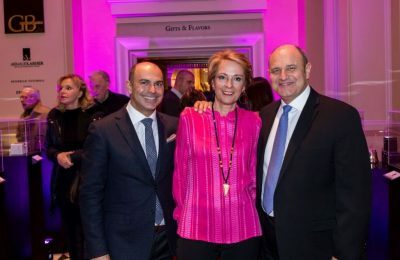 A large crowd recently lined up to attend the grand opening of the renovated GB Corner Gifts & Flavors shop of the Hotel Grande Bretagne in central Athens. 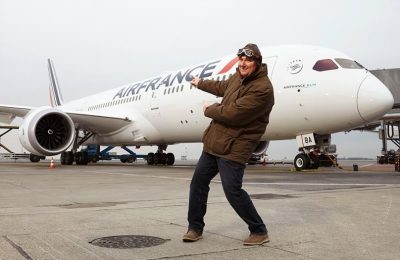 Air France recently celebrated the first flights of its Boeing 787 through four discovery trips around France and its legendary landmarks. 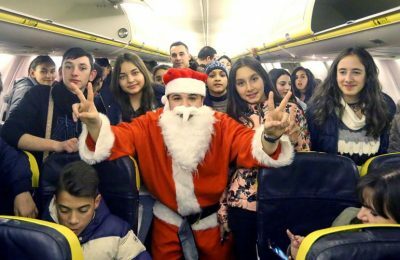 Ryanair held its first ever Santa flight in Romania, flying 150 children from Craiova to Bucharest, onboard a specially chartered Boeing 737-800 aircraft. 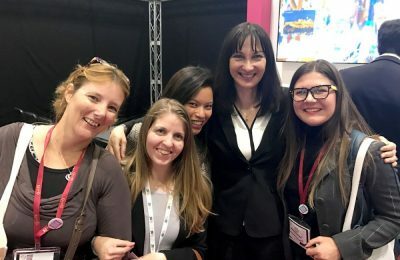 Tourism Minister Elena Kountoura and members of Travel Bloggers Greece (TBG) recently shared views on the rise in Greek travel blogging and its influence on the sector. 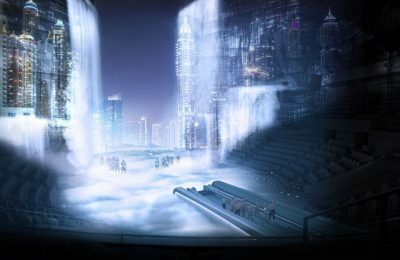 A new futuristic live show, expected to forever change the entertainment scene in Dubai, as well as benefit the city’s tourism industry, is getting ready to launch next year: La Perle by Dragone.